We are half way through the Philippines Mission to Borongan. It has been a challenging mission with travel and licensing, but we have worked our way through everything so far. Once we got going on Monday everyone took up their responsibilities and we got down to business. Surgeries are going well. Construction is well on its way to completing the duplex we are building this year. 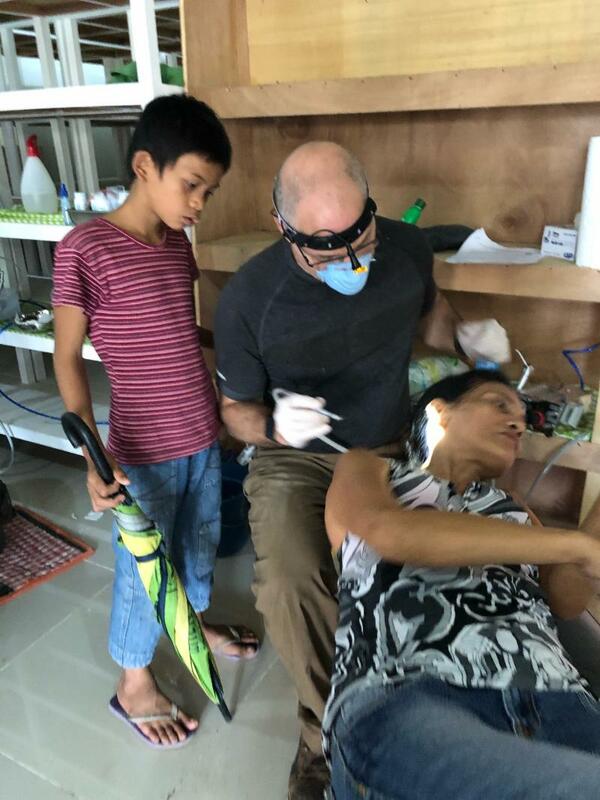 Outreach and the dental team are very busy going to different places to care for the people. The weekends are a time for everyone to get out into the local area and see the people and culture. Of course Saturday is the big event of the day. Mass, dinner, and the kids putting on their skits and singing their songs. No matter how many times I’ve been here to see it, it never gets old. It’s a joyous time with the Oikos. Enjoy the pictures and may be think about joining us sometime in the near future. Check our daily stories on Facebook. Search for Partnership in Mission. Do you shop on Amazon? Help Partnership In Mission, click this and we'll get a percentage of anything you buy!